Two weeks before National Coin Week on April 9, 2019, the 73rd edition of Whitman Publishing’s Guide Book of United States Coins (colloquially referred to as the “Red Book”) is set to debut. The 73rd edition of the Red Book will elucidate a variety of new coin issues throughout 2018 and early 2019, in addition to highlighting foreign coins that were circulated in the British American colonies. Overall, 125 more individual issues and 14 new coin sets will be covered in the latest edition. Furthermore, this year’s Red Book will be bringing back the full bullion catalog, according to Whitman Publisher Dennis Tucker. 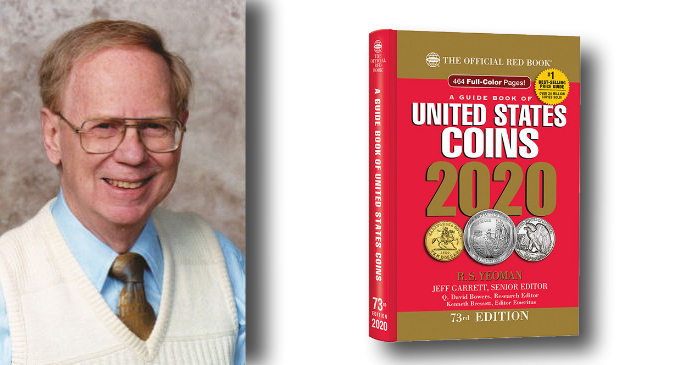 In preparation for the anticipated release of the 2020-dated Red Book, Coin Update touched base with Whitman Publishing Editor Emeritus Ken Bressett, who has played a critical role in compiling the most up-to-date numismatic research for the annual publication of the Red Book for decades. The Spanish dollar is an example of a European coin used frequently in the United States until the Coinage Act of 1857. Hover to zoom. Q: What new topic covered in the 2020 Red Book is your favorite? Ken Bressett: I like the newly added section on European coins used in this country prior to the beginning of the U.S. Mint. It has added a new dimension to the breadth of collectible coins and the history of our country’s money. 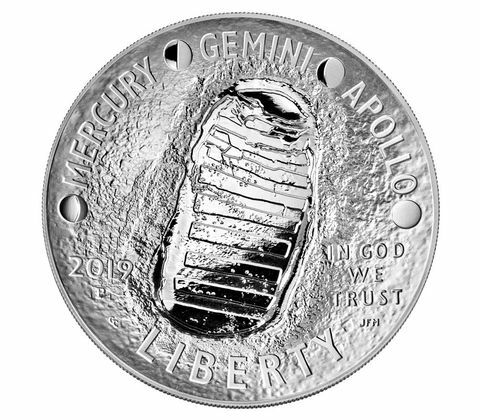 Q: What is your opinion of the Mint’s new 2019 Apollo 11 commemoratives? KB: The Apollo commemorative demonstrates how the Mint has pushed the boundaries of minting technology to add some new spice and interest our nation’s coins. I think such things will catch the public’s attention and hopefully bring new collectors into the hobby. 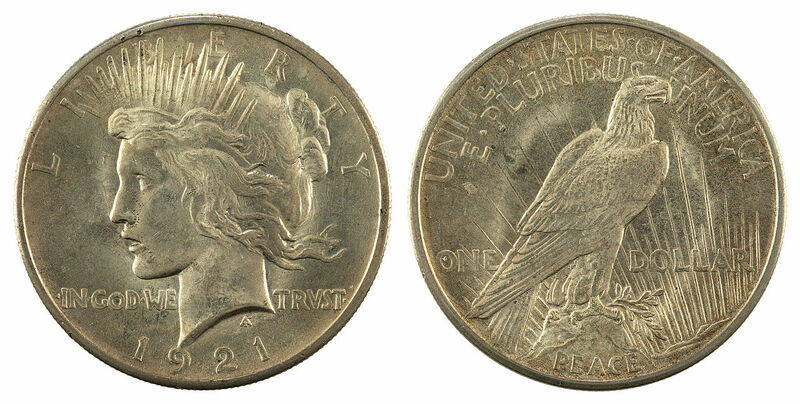 Roger W. Burdette wrote extensively about Peace dollars in Whitman Publishing’s Guide Book of Peace Dollars. Q: What numismatic discovery made in the past year do you believe is the most significant? KB: Several books and articles have been published over the past year demonstrating a depth and quality of numismatic research that was almost unheard of in the past. I am particularly impressed by the work done by Roger Burdette on experimental and trial coins made for the change-over to clad coinage. 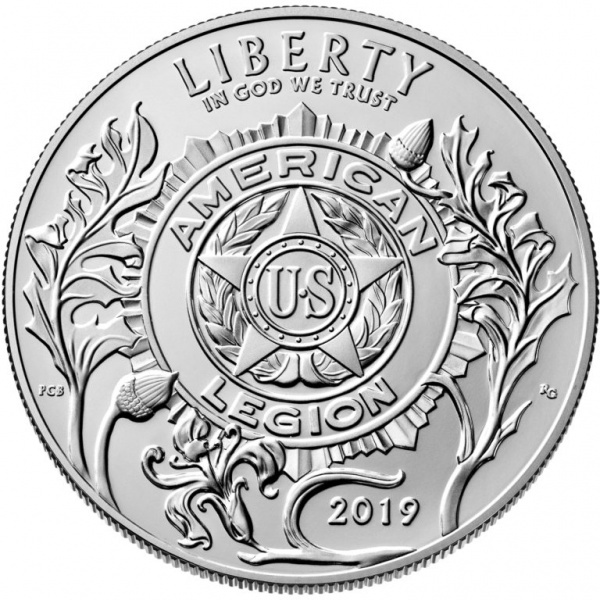 Q: What is your opinion of the Mint’s 2019 American Legion 100th-anniversary commemorative coins? KB: I fear that the American Legion commemoration may open the door for a plethora of other such pieces celebrating events that are of no direct significance to U. S. history. Q: What do you think the current trends in pricing and participation in the hobby indicate for the future of collecting? KB: The current trends of collecting interest mirror the social behavior of young and old alike. 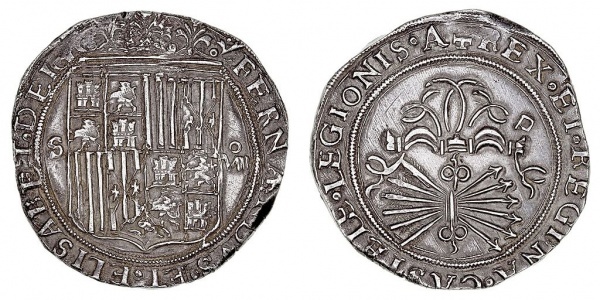 It may take some years for the hobby to return to its former vigor but interest in coin collecting has a long history of running in cycles and I am confident that it will always be a popular pastime. Changes are likely to soon be seen in the way different age groups participate, what and how they collect, and the way that coins are bought and sold. All these factors will affect prices in one way or another as markets adjust to the changes.